Have you ever wondered why are we not having batteries that could last much longer? Charging the phone is easy—just plug it in and let it sit for a while—but when you have to do it often enough, it gets rather irritating. Ironically, the human race is now so technologically advanced that we could send probes to Mars—a probe sent from Earth nine years ago just went past Pluto a month ago—and yet the inhabitants of this planet have to charge their phones once every two days. Or everyday. The type of battery that is found in our mobile devices is called lithium-ion battery. 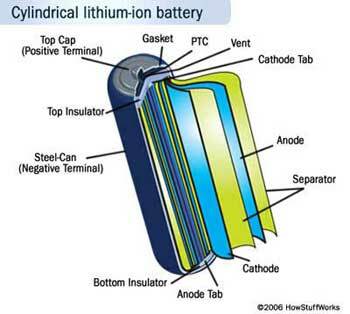 The battery has two electrodes—anode and cathode—separated by an electrolyte. When we charge the battery, lithium ions move from the cathode through the electrolyte to the anode, where they are absorbed into the bulk of the anode material. When you put the charged battery into your device, it discharges by allowing lithium ions to come out of the anode and return to the cathode. This flow of ions is what gives the electricity that powers the device. This type of battery delivers plenty of power and is highly efficient—NASA plans to use them to replace the international space station's nickel-hydrogen battery in 2016—but even they find it difficult to satisfy our mobile devices' insatiable thirst for energy. Moreover, when the anode absorbs and discharges the ions, it expands and then contract, and that could damage the anode over repeated charge/discharge cycles. Scientists have developed anodes made from silicon, which can absorb 10 times more lithium ions per unit mass than the conventional material, graphite. But the volume of silicon expands by a factor of four when charging, which makes it prone to fracture and damage. In a paper published in Nature recently, Mark Rummeli and colleagues at the Samsung research lab have devised a way to boost the energy storage capacity of the battery. 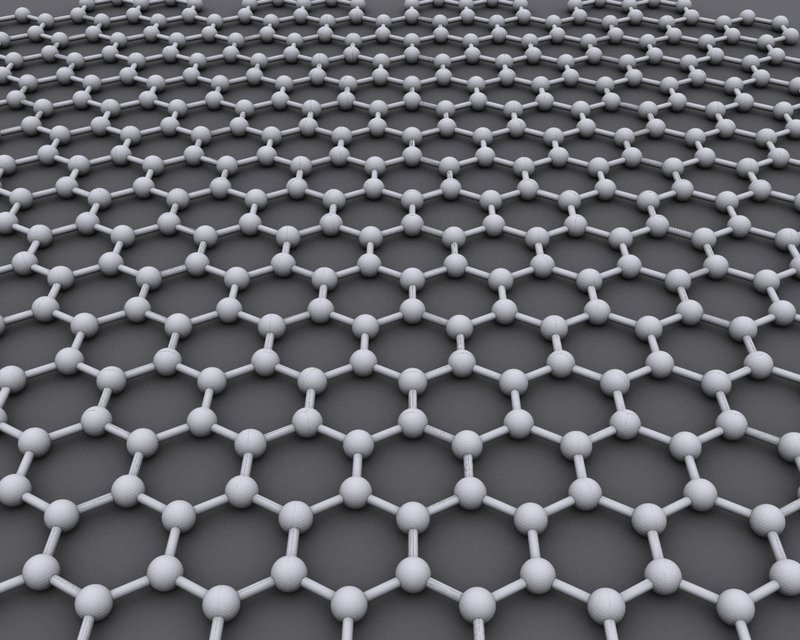 Graphene is an awesome material. It was first discovered and isolated in a lab in the University of Manchester in 2003. It's the strongest (207 times stronger than steel by weight) and also the thinnest material (one atom thick) known to mankind, and it has the highest electrical conductivity of any material. 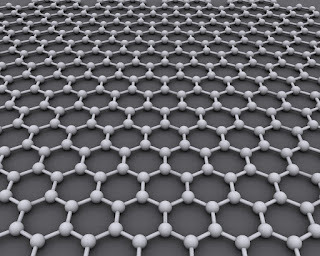 The popularity of graphene has won its discoverers, Andre Geim and Konstantin Novoselov, the Nobel Prize in Physics in 2010. By coating the silicon with multiple layers of graphene, Mark Rummeli's team found that the batteries held 1.8 times more energy than those with a conventional graphite anode. After 200 cycles, the battery was still able to store 1.5 times more energy than a conventional battery. While this is not exactly earth-shattering, I think it's still a great start. I mean, just applying several layers of carbon atom and you could double the energy output? Sounds like a great deal to me. You can read the paper here. It's open access.